Classic Forest Restaurant is a Thai restaurant located in the coastal town of Rayong, Thailand. 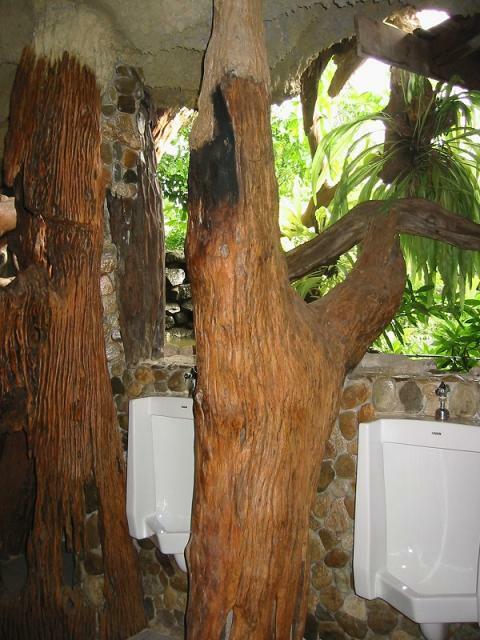 According to Tripadvisor: "[Classic Forest Restaurant is located ] just off Sukumvit Road, on the way to Ban Phe. Formerly adjoining a dried fish factory was on the property. 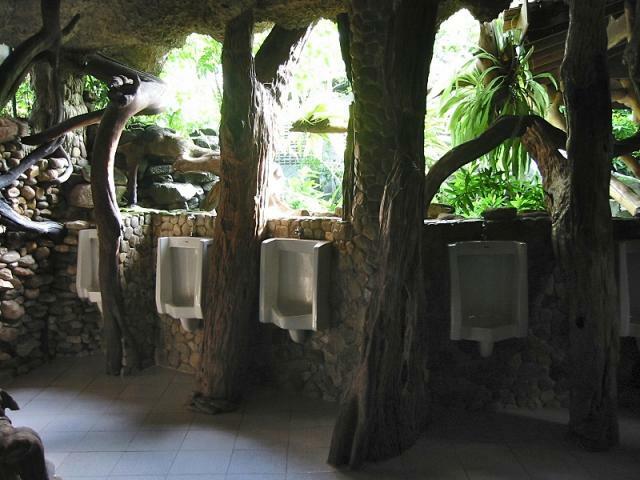 In a fantasic rain forest setting. The menu is wide and varied including crocodile, emu and snails. However, the standard Thai fare is there and of the highest quality. Ice cream sundae for the kids and creative irish whiskys for the adults."